The Sheltered Work Opportunities Project is a registered charity based in Bournemouth, which was set up to address the great need for meaningful occupation in a supportive and pressure-free environment for adults with severe and enduring mental illness. 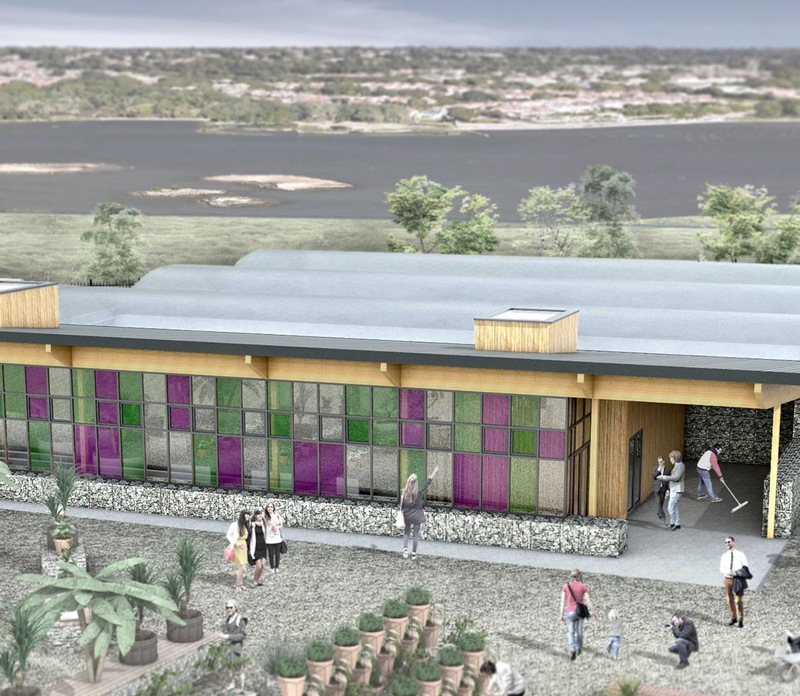 SWOP aims to use the therapeutic nature of horticulture to restore mental-well-being. 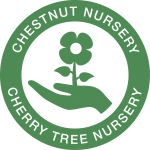 Cherry Tree Nursery, the first project of SWOP opened in Bournemouth in 1990. 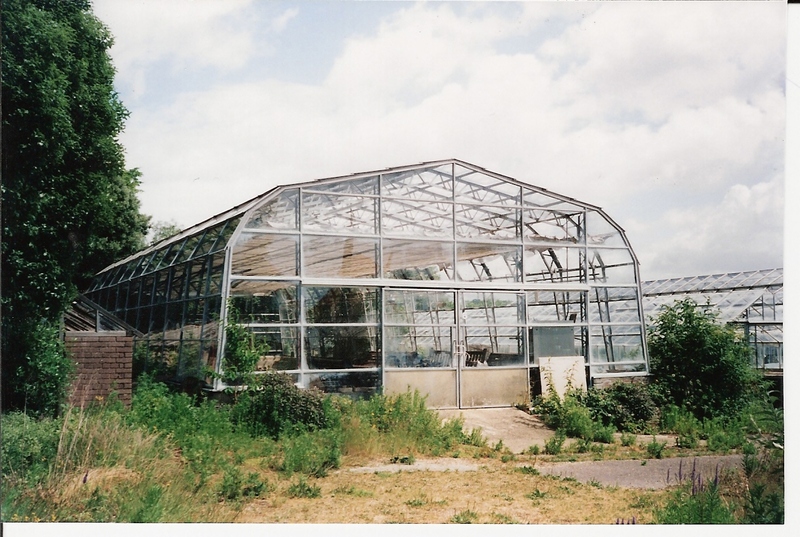 Chestnut Nursery, the second project of SWOP opened in October 2001, due to the increasing demand for places, situated on the former Poole Council nursery site adjacent to Poole Park. 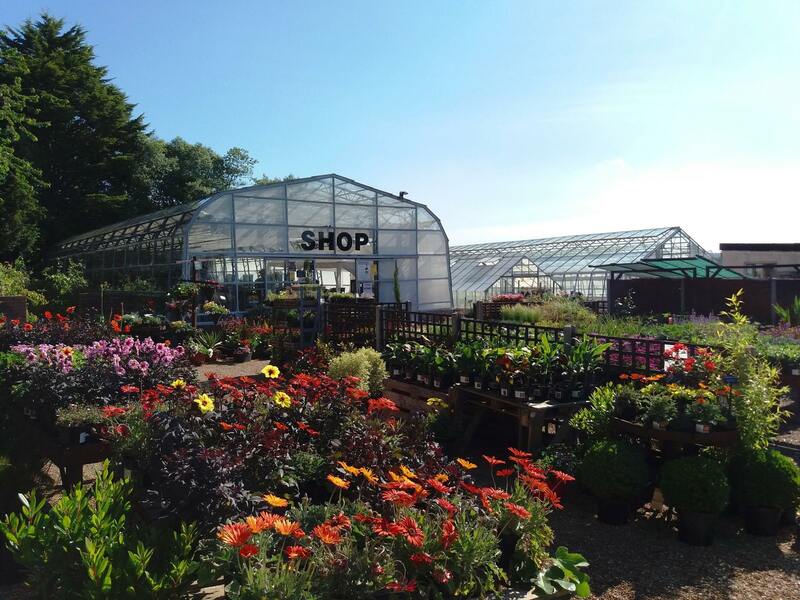 After much hard work and determination from the volunteers and staff, over the years the Nursery was transformed and is now open to the public for six days a week throughout the year and seven days a week in summer. Chestnut aims to give our volunteers the opportunity to learn – or re-learn – basic work skills in a supportive environment. Working in all aspects of the nursery, the volunteers participate in seed sowing, potting plants, watering, shop work, general plant care and nursery maintenance in a nurturing environment where people can mix with others who truly empathise. Chestnut also offers social activities, outings and events which can assist the volunteers in becoming more independent and broaden their outlook. After successful fundraising and with donations and grants from customers, individuals, local companies and Trusts, construction of our new shop started in September 2018, with the project completed by the end of March 2019. The new site will offer further opportunities for the volunteers and ensures that we are ‘future-proof’ for our current volunteers and those who we have yet to meet.